The welcome bonus. Even the larger players in the industry, with strong brand names, offer some form of welcome bonus. The welcome bonus is offered to new players once they create their accounts. The main type of welcome bonus is usually to match the first amount you deposit (with an upper limit); this means that when you deposit 200 pounds, your account balance will be 400 pounds. While rare, there are some forms of welcome bonuses that are not dependent on making a deposit. These usually involve getting free spins or tokens which can be used to play certain games. These are meant to give you a sort of ‘preview’ into what the casinos offer in order to pique your interest and encourage you to make a deposit. Loyalty bonus. Loyalty bonuses are offered to long term clients in order to cultivate their brand loyalty. For most casinos, regular players will get some form of bonus after a six month period. This is usually in the form of free spins on featured slot games or tokens that could be used to play their favorite games. Some casinos even offers cash bonuses that have to be used to play games at the casino, the cash bonuses cannot be immediately withdrawn. Some loyalty bonuses could also feature branded casino merchandise. This could be a branded, t shirt, coffee mug or a mobile phone case. For truly loyal customers who have played at the casino for years, the bonuses tend to be much more extravagant and can even include paid trips and more expensive consumer electronics. Match/percentage bonus. These are bonuses that depend on the amount of cash that you deposit into your account. The ‘match’ bonus means that the casino will match the amount of cash that you deposit (with an upper limit) while the percentage bonus means that they will top up your account with a percentage of the funds deposited. For most casinos, the percentage is usually set at 50%. Usually, the terms will state that this type of bonus kicks in with every tenth deposit. 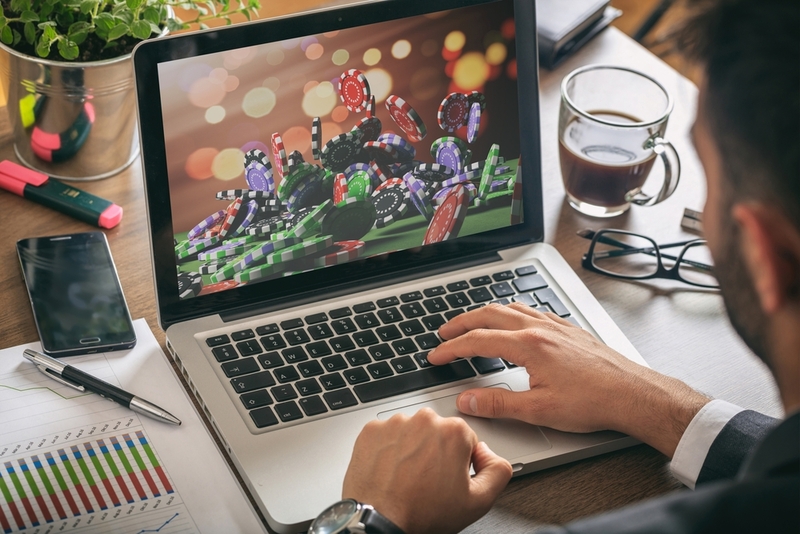 These are much rarer these days, especially with the larger brand names, but newer casinos will usually feature this type of bonus to encourage people to play more on their site. Referral bonus. This is an almost universal type of bonus that features in virtually all online casinos. The casino will give you a bonus if you refer a friend to also join the casino that you frequent. This is usually in the form of free spins or a small cash bonus that has to be used for gambling.